Dehradun, 27 Nov: The PC Batta Memorial Tennis Tournament took an Interesting turn in the under 19 Individual Boys Singles Quarter Finals, here, today. In the top half of the draw, Kabir Kapur of Selaqui International School beat Raghav Singh, Delhi Public School, in a nail biting tiebreaker with the score of 7-6 (4). In the under 19 individual Quarter Finals, Abhay Dogra beat Sannidhya of Welham School, 6-1, while Abhinav Acharya, Kasiga School, beat Sudhanshu (Doon International School Riverside) 7-3. 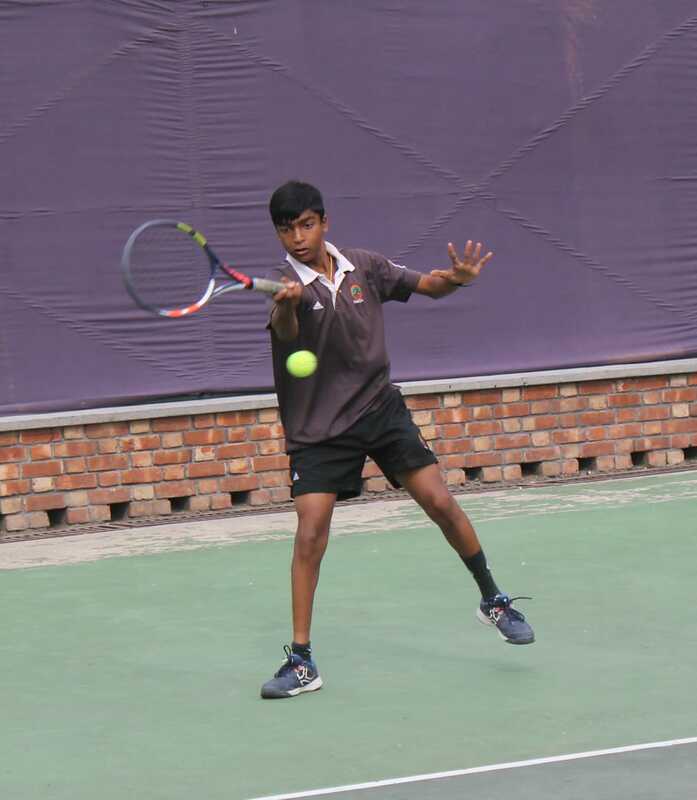 In the Under 16 individual Quarter Finals Saiyam Khasa, Welham School beat Dhruv Banerjee, Selaqui International School, 6-4, while Sanidhya Agarwal, Welhams, beat Kshitij Kaushik, Selaqui International School, 6-4. Labh Bothra, Selaqui beat Keshav Gupta, Kasiga School, 6-1. In the U-14 individual semi-finals Saiyam Khasa beat Tanmay Sharma, Welhams, 6-1. 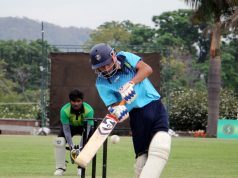 Yash Negi, Delhi Public School, beat Brahmaansh Gandhi, Kasiga School, 7-5. 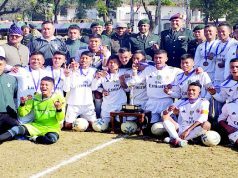 The team event semi-finals will be played tomorrow between Kasiga School and Aryan School, Selaqui International and Durga Public School, Solan.